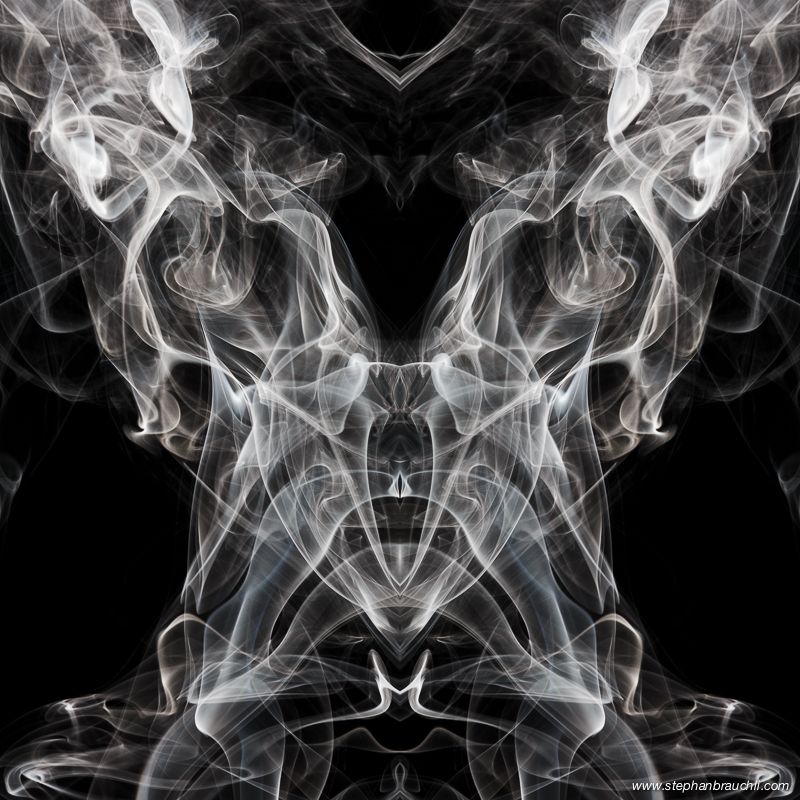 The creatures you see below are merely images of smoke which have been mirrored. 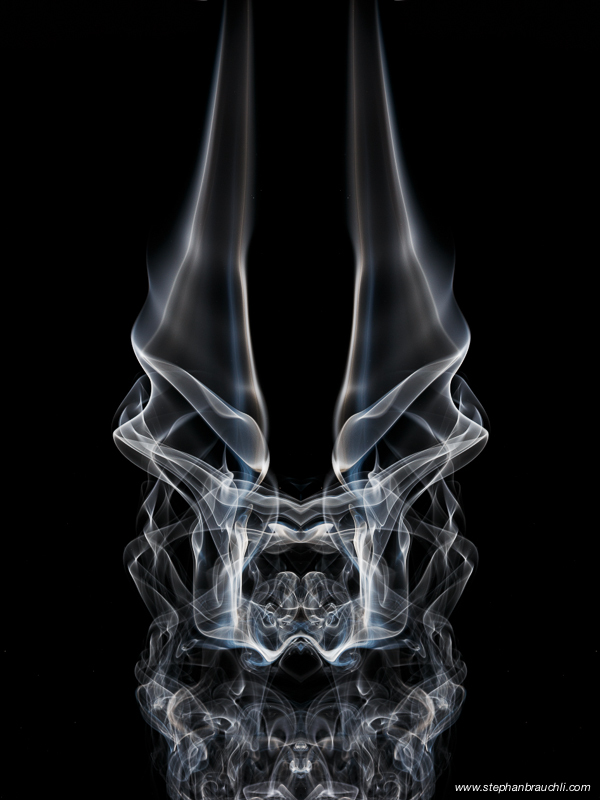 The resulting images, much like Rorschach tests, look different to each individual viewer. 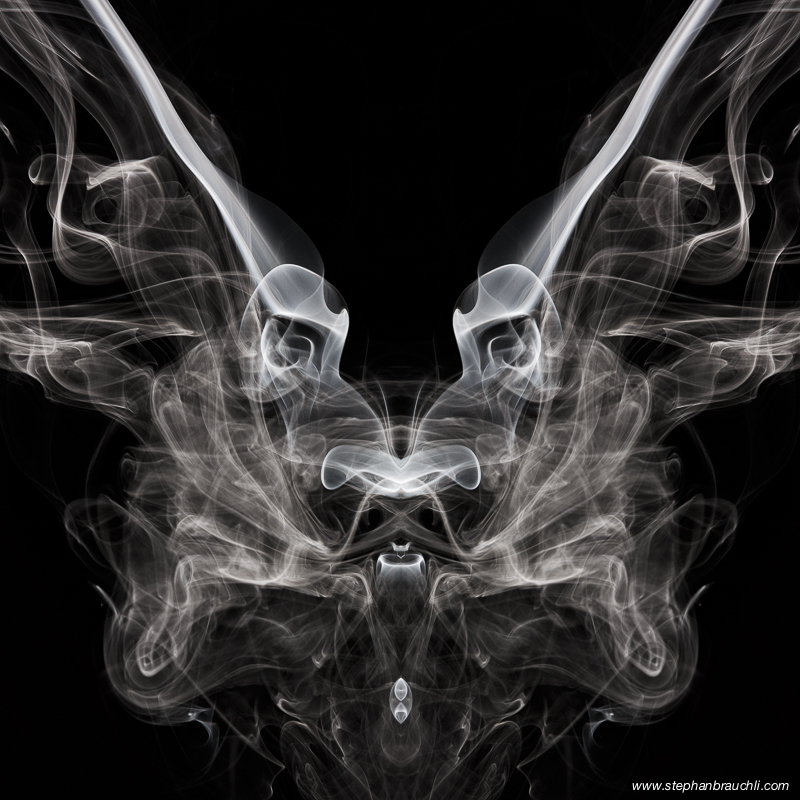 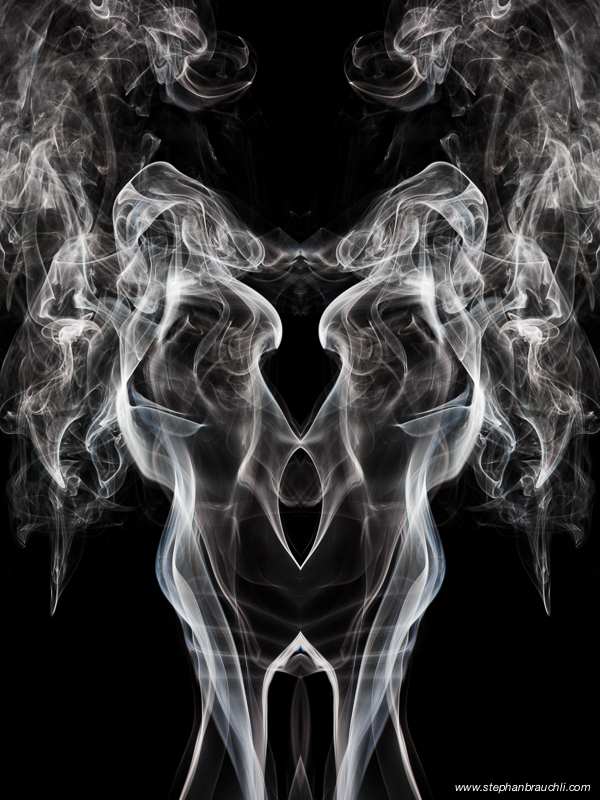 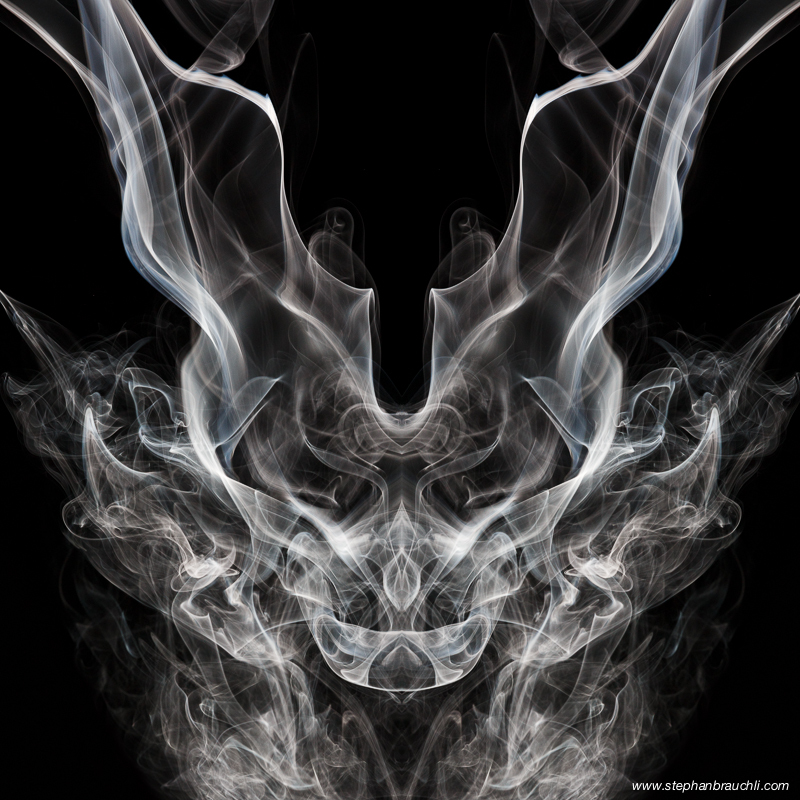 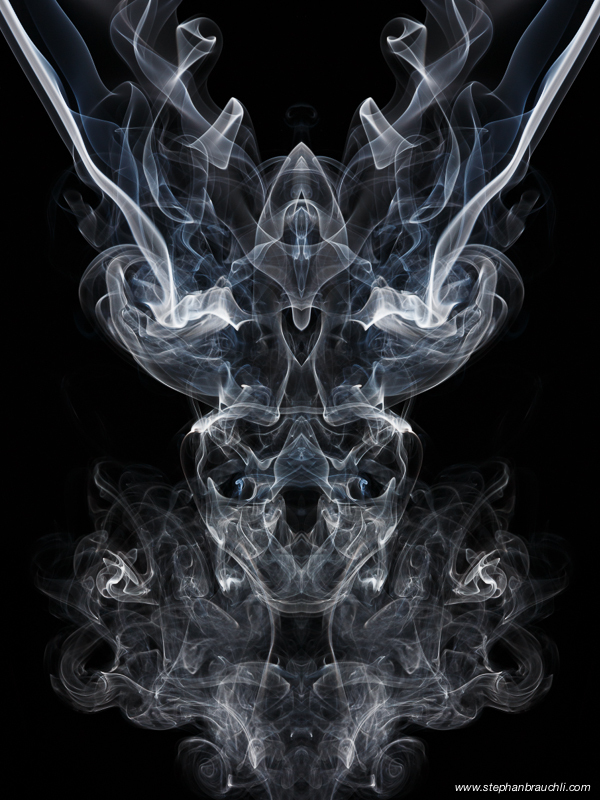 In my opinion, these particular images resemble demonic smoke creatures.